El Centurion Robusto cigars present another outstanding premium selection from the skilled hands of Don Jose Pepin Garcia. 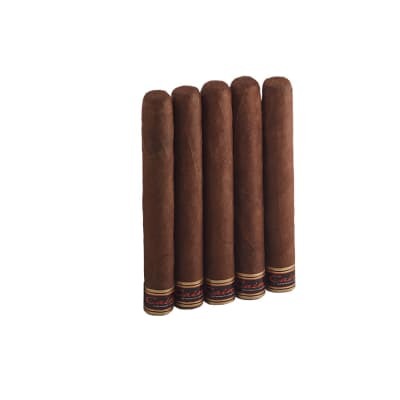 Medium to full-bodied in flavor, El Centurion is the result of a careful selection of Nicaraguan-grown Cuban seed Criollo '98 & Corojo '99 leaves aged 3 years, then rolled in lush Nicaraguan Habano wrappers. 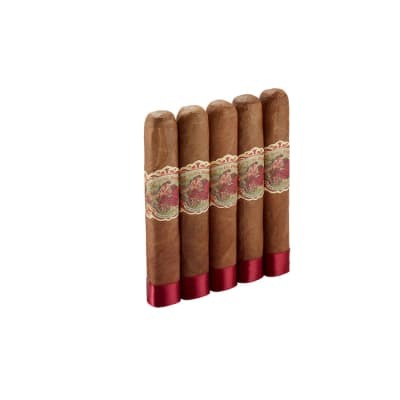 The result is a scrumptiously rich, sweet and complex cigar laced with flavors of coffee, cedar and nuts, enhanced by notes of caramel, cocoa and white pepper on the finish. A must try! 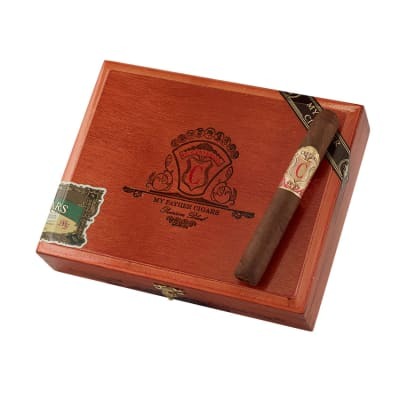 El Centurion Robusto 5 Pk cigars present another outstanding premium selection from the skilled hands of Don Jose Pepin Garcia. 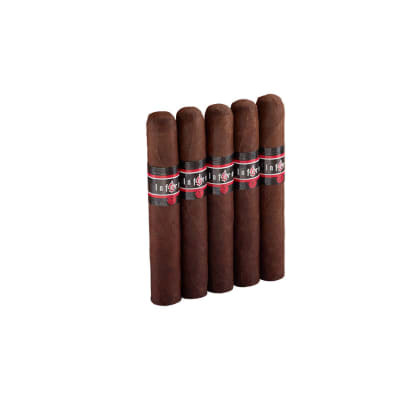 Medium to full-bodied in flavor, El Centurion is the result of a careful selection of Nicaraguan-grown Cuban seed Criollo '98 & Corojo '99 leaves aged 3 years, then rolled in lush Nicaraguan Habano wrappers. 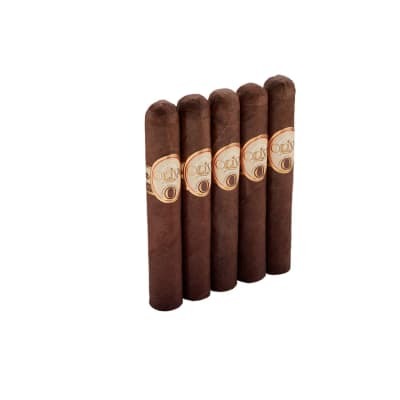 The result is a scrumptiously rich, sweet and complex cigar laced with flavors of coffee, cedar and nuts, enhanced by notes of caramel, cocoa and white pepper on the finish. A must try!